It may seem odd to be talking about summer in early February but we have a lot to do to prepare for the summer camp program. The fundraising letters have already gone out and the next step is to begin the Summer Camp Staff selection process. This process begins with getting the applications out to the schools. Because of the snow days we have experienced the last few weeks, 4-H Youth Development Educator, Neil Klemme’s visit to the school has been pushed back to next Thursday. In order to get the applications into potential staff members hands right away, we have decided to post them here. 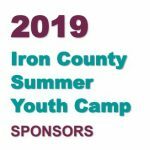 Iron County Summer Youth Camp will take place July 15th-19th this year. All potential staff must complete the application page, submit a resume and cover letter and have two non-family members complete the reference forms. 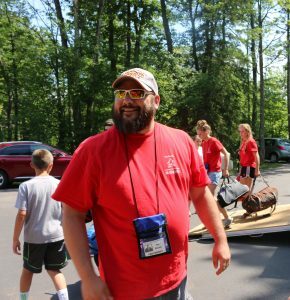 You will find the 2019 camp staff application packet in the link below. The deadline for the applications is set for March 1, 2019. After your application has been received you will need to schedule an interview. Available dates and times for interviews will be announced soon. 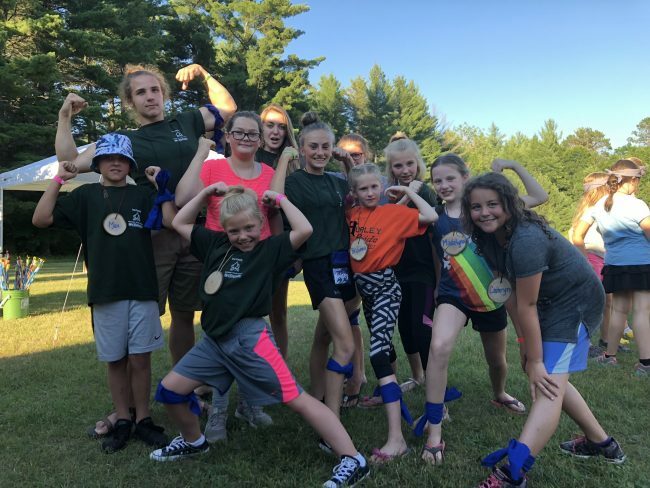 Thank you for your interest in being a camp staff member this year we are looking forward to a great summer at our new location, Trails End Youth Camp in Bruce, WI!